[Video] What the BAK?! 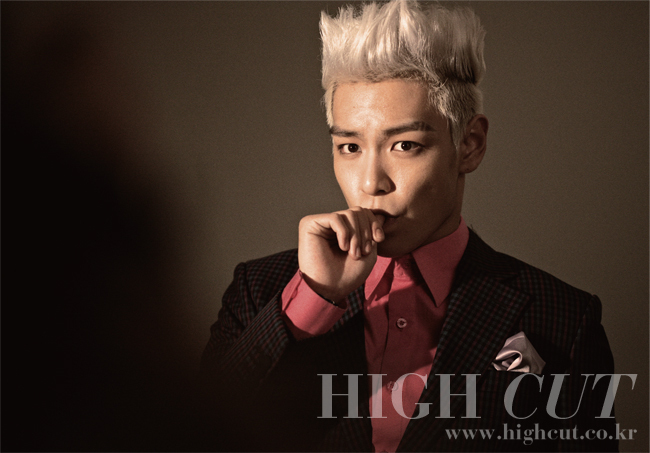 T.O.P., please tell me it's a wig. From the High High to this?